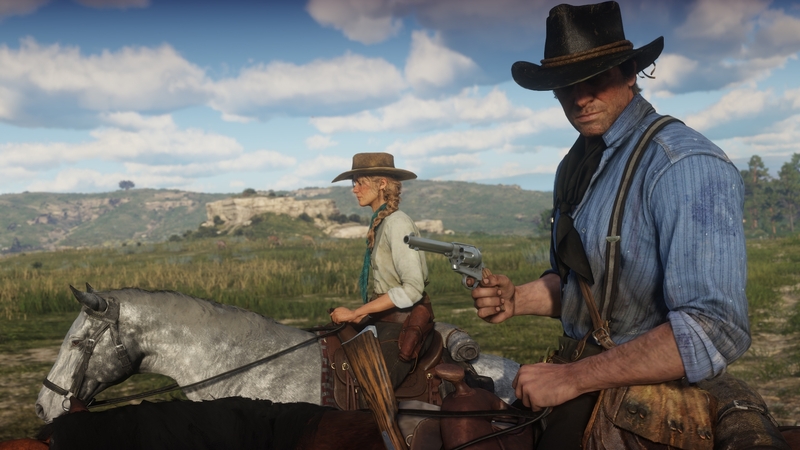 Coming a little later than we expected, Rockstar Games has annonced that Red Dead Redemption 2 will be available on October 26th for Xbox One and PlayStation 4. 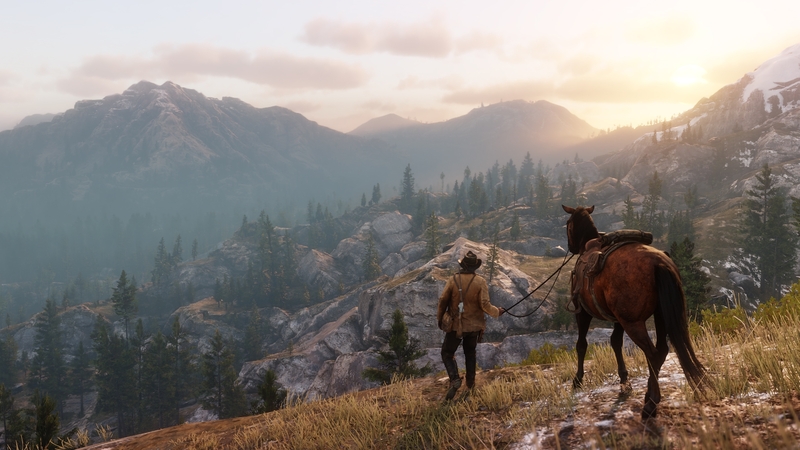 In their message below, Rockstar states that more time was need to polish the game. Enjoy the new screens below and set your calendar now to take the day off in October! E3 2017: Will Greatness Await? E3 has always been a magical time for those in the games industry and eager consumers and E3 2017 looks to be no different. As a gamer, I look forward to the genuine excitement surrounded around the yearly event. 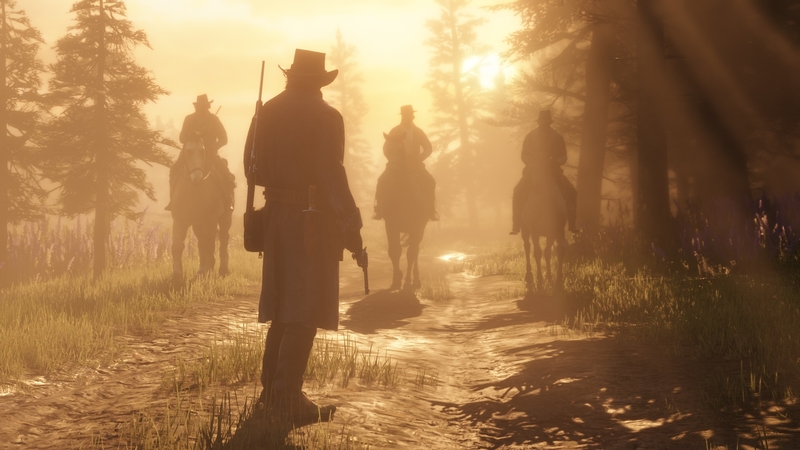 From the surprises from the press conferences, to the games and interviews from my favorite developers, I always share a gleam of excitement to my friends as we've discussed the latest confirmation of rumors and what we saw as the next big game. Sony - Big games, a price drop, and a surprise that will blow everyone away. Nintendo - Celebration of Nintendo Switch sales and a strong lineup of software for the new platform, all from their separate web stream. Microsoft - A public look at the Scorpio console and the games that will make it a must-buy. I also expect for a price drop to come for the Xbox One console and a solid lineup of new games to play. PC - A great lineup of multiplatform games that will focus on 4K resolution and exhibitors bringing affordable gaming rigs to the show floor. While E3 is partially going public this year by offering consumers the chance to buy passes to the event, much of the greatness will come from the livestreams available from your favorite gaming outlets. Geoff Keighley will also bring it with some awesome coverage and interviews as he always does. So, will greatness await from E3 2017? I believe so, so stay tuned two weeks from now to see how it all plays out! 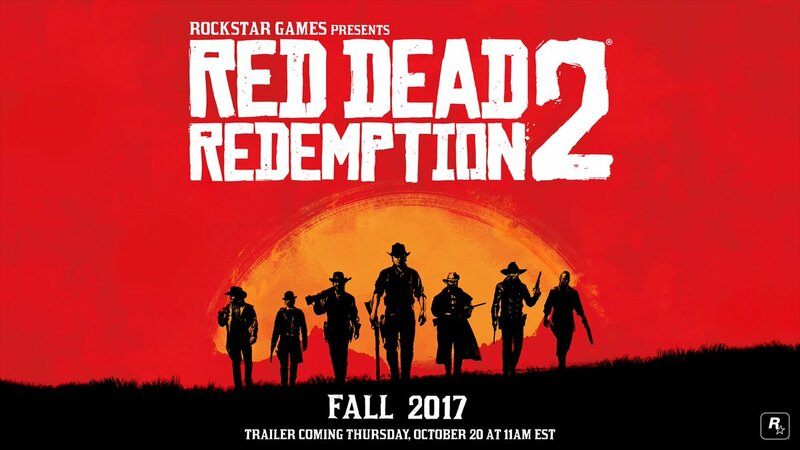 After a few tweets of an updated Rockstar logo and a silhouetted image of seven armed men, Rockstar Games has officially announced that Red Dead Redemption 2 is coming. Not much is known yet about the title, but it will be available next Fall for PS4 and Xbox One. 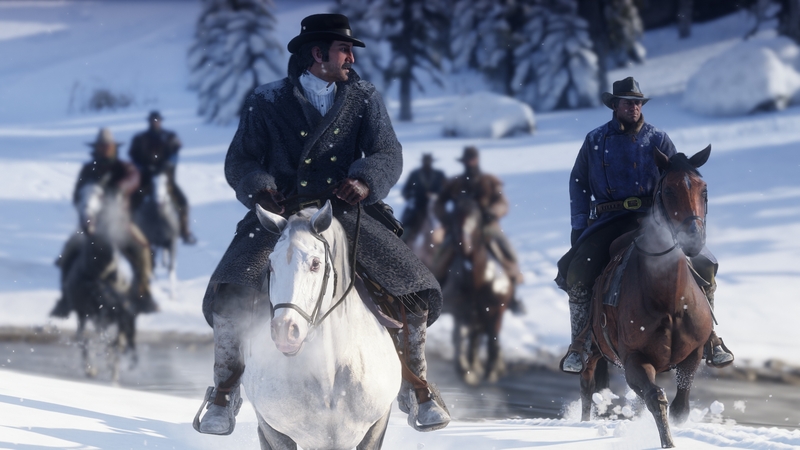 A trailer for the title will be released this Thursday, so expect plenty of analysis videos to hit the web as we begin the countdown. 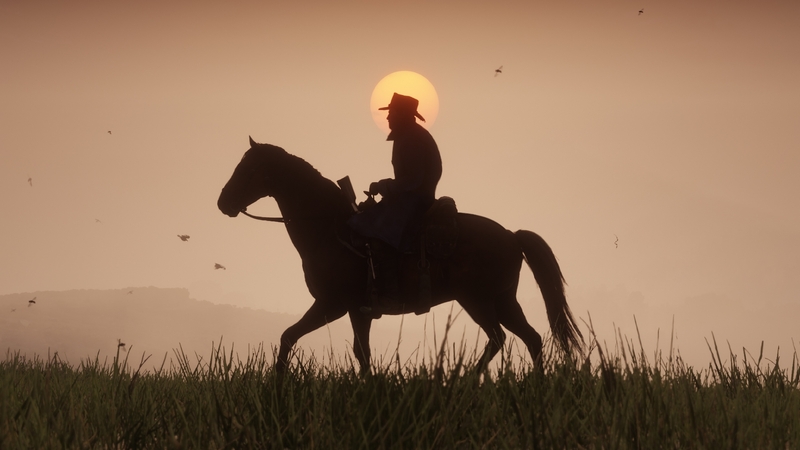 Red Dead Redemption was released six years ago and remains one of Rockstar’s best titles in my opinion. 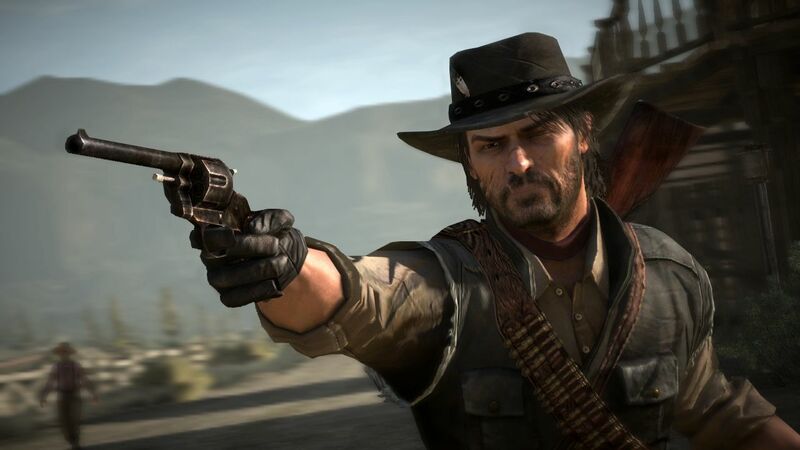 Xbox One players recently got a chance to revisit the franchise with a backwards compatible update, and PC fans remain hopeful they’ll be able to experience the western hit either with a remake or a forthcoming announcement of a PC version of the sequel. 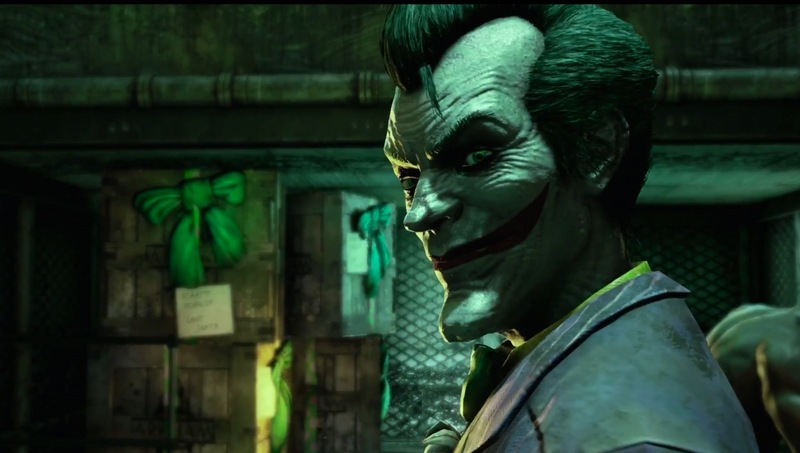 Batman: Return to Arkham is a collection of the first two Rocksteady developed Arkham titles Batman: Arkham Asylum and Batman: Arkham City. 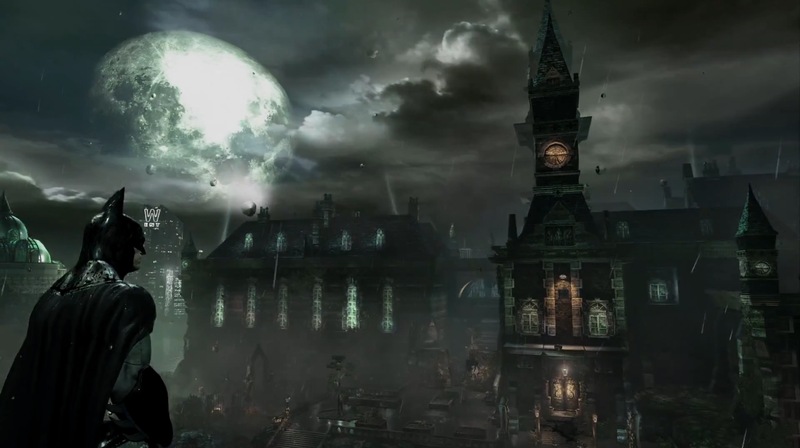 Featuring all of the previously released DLC for those titles, Return to Arkham will also feature visual upgrades for both games when it’s released on PlayStation 4 and Xbox One. Batman: Return to Arkham will retail at $49.99 and will arrive on July 26th. 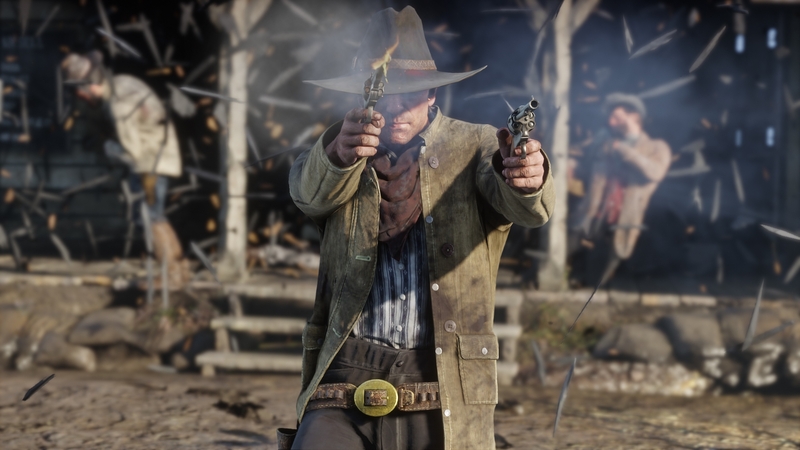 There are already a few threads online discussing the visual differences between the previous gen version upcoming release, which are shown off in the trailer below. "Return to two of the greatest superhero games of all time - visually enhanced and recreated for a new generation in Batman: Return to Arkham." 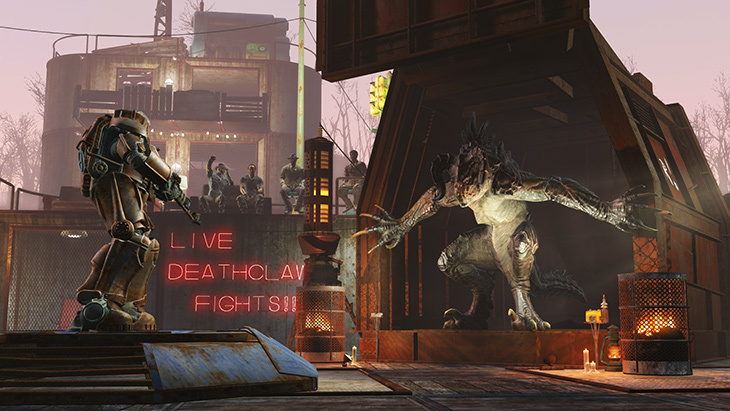 Fallout 4 DLC detailed, first new content to appear next month! Fallout 4 was released three months ago, and we've all been enjoying the game while awaiting the details of Bethesda's DLC plans. The wait for news is over as Bethesda has announced their plans for new content, which will kick off next month! Three priced releases were announced today: Automatron, a $9.99 piece of content arriving first in March. This content will feature new robotic enemies, as well as the ability to create your own robotic companion with a multitude of available components, including their voice. Wasteland Workshop for $4.99 arrives in April and will offer players the chance to create their own arenas and pit enemies of all types against one another. Lastly is Far Harbor for $24.99 coming in May. 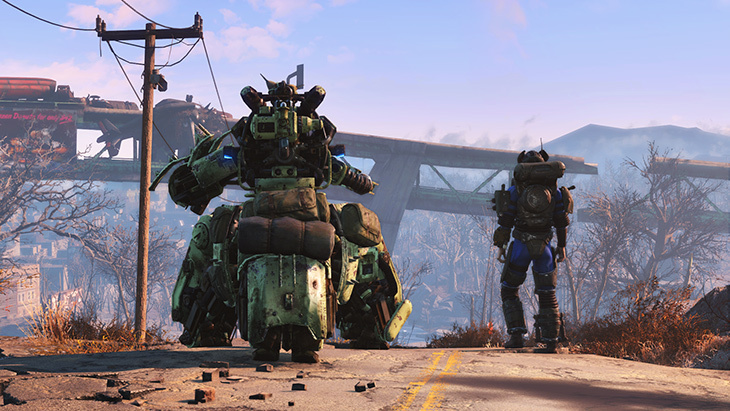 Bethesda states it will be their biggest piece of content created for their games thus far, and takes place in Maine as you take on a case to locate a missing girl while impacting the conflict there between the Children of Atom, synths, and the settlers. Another great element about this announcement is the ability to sign-up for DLC betas. Users on both console and PC can sign-up to check out the content as Bethesda prepares for their official releases. The link to sign-up is right here! The combined price of these three pieces of content are $39.97 at the moment, making the $29.99 price point of the Season Pass very tempting. Bethesda has also announced that more content will be released and this will result in an a price increase of the pass to $49.99, effective March 1st, 2016. With only a couple of weeks left to grab the pass at its original price point, I think I'll jump in and pick it up in order to get the future content! 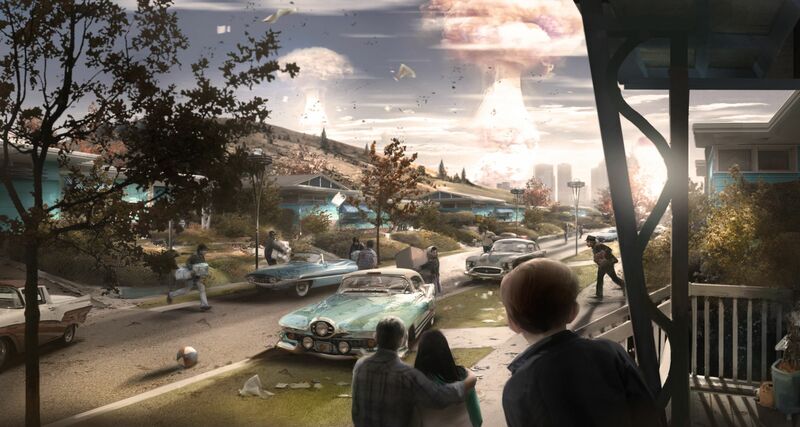 The long wait for Fallout 4 is almost over. Next week, we'll be able to once again emerge from the Vault and journey among a wasteland full of surprises. Bethesda has just released the launch trailer for Fallout 4, which you can view below. I'll be heading into the wastes next week, so look out for my review in the future! "Watch the official gameplay launch trailer for Fallout 4, available worldwide on Tuesday, November 10th. Welcome Home. To learn more about Fallout 4, visit Bethesda.net"
A copy of the game was provided for reviewing purposes. Submerged breaks the standards established by most post-apocalyptic titles. You’re not playing to hack-n-slash, or shoot your way around a desolate world full of harrowing enemies – instead you’ll be exploring beautiful environments as the protagonist Miku as you search for supplies to save the other living person around: your brother Taku. Gameplay in Submerged consists of traversing the areas by using Miku’s boat with the goal of locating supplies across the map. Aside from your boat and map, you’ll have access to a telescope to mark and locate new areas to explore during the two-four hour game time. There are secrets to find and upgrades to add which can boost your boat’s speed, but after the story is concluded, there’s a good chance you’ll have seen all what is to be offered by Submerged. 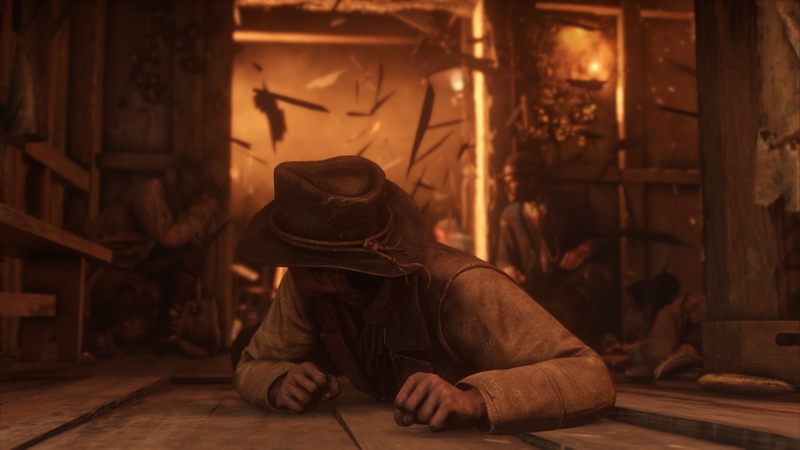 This is a game more defined by its experience rather than gameplay value, so the $19.99 asking price may not be enough for those expecting more. What is there is great however, which is a calming gaming experience to enjoy while it lasts. The heart of the game in my opinion is its story, music, and visuals, which come together to make a fairly peaceful gaming experience. 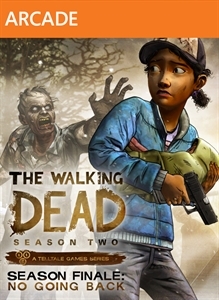 Everything is fairly straight-forward in the game, and most players will be able to complete it in one sitting. After the game’s conclusion, you’ll be able to freely explore Submerged, so trophy hunters can work towards unlocking any remaining trophies after the credits have rolled. This fall season of titles will be full intense actions and explosions, which is fine, but sometimes it's nice to have a game to play where you can easily unwind by exploring what the group of artists and programmers have made without having the main purpose be to destroy it. In Submerged, the end has already happened, and it's up to you to save your brother and keep going for as long as you can. 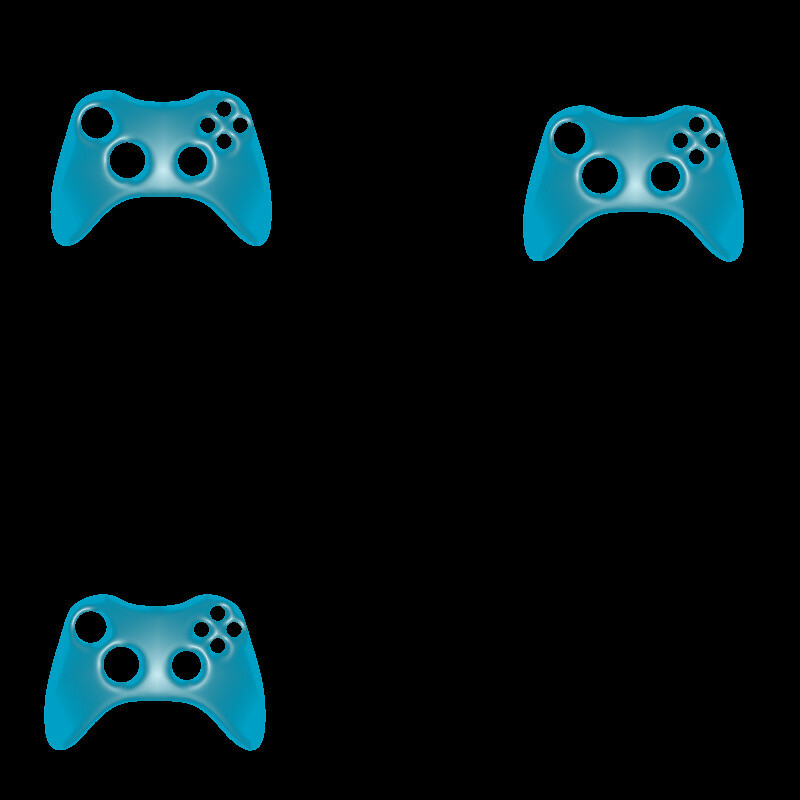 Written and video reviews on the thebuttonpresser.com are based out of a '1-5 controller' Scoring system. Review copies are always known to the reader via a review disclaimer.